Alexander Scriabin was born into an aristocratic family in Moscow and grew up a precocious and egocentric child. After spending nine years in the Moscow Cadet Corps, where music played a significant part in the curriculum, he entered the Moscow Conservatoire at the age of 16. There he met Rachmaninov; they were to remain firm friends despite attempts by the press to create a rivalry between them. Scriabin left the Conservatoire to pursue a career as a concert pianist in 1892 and became renowned for his interpretations of works by composers such as Chopin, Liszt, and Schumann. In 1894 he met the Russian publisher Belyayev who took complete control of Scriabin's musical affairs and immediately published his first Piano sonata, a work clearly influenced by the example of Chopin. The years 1895 and 1896 were taken up with extensive concert tours in Europe. He composed prolifically, mainly concentrating on short but dramatic pieces such as the set of 24 Preludes (Opus 11) for the piano. On returning to Moscow hejoined the staff at the Conservatoire and married a gifted piano student. 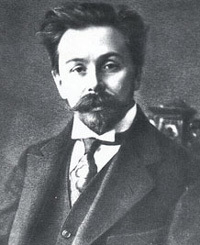 Scriabin's first major success as an orchestral composer came in 1900 when his First symphony was performed. Consisting of six movements, it includes a choral finale that sets to music a text praising art written by Scriabin himself. By 1902 he was becoming increasingly preoccupied with philosophical and mystical ideas. A deeply serious man, he now gained a reputation for indulging in prolonged intellectual debate. His thirst for inner knowledge made him ever more isolated from everyday reality and increased his egocentricity. But if his personality was adversely affected, his compositions now became less derivative, more adventurous, and increasingly complex and dissonant. 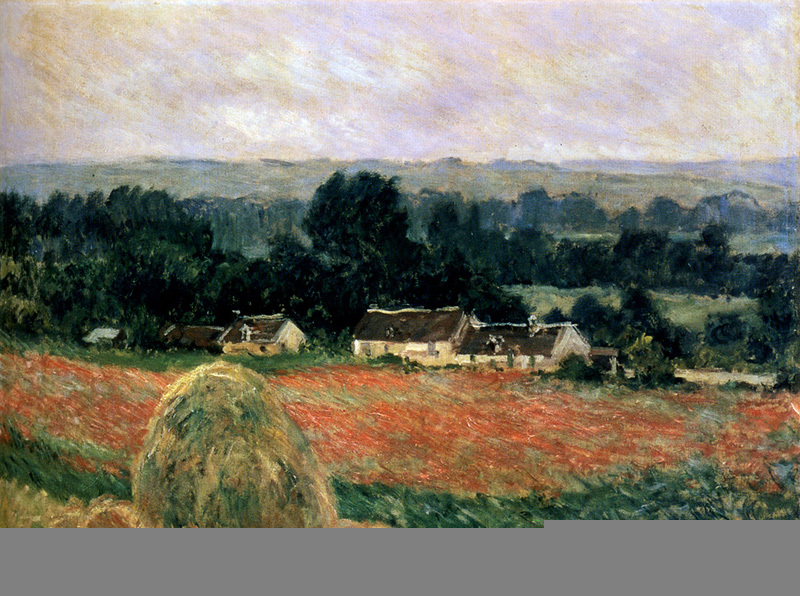 During this period he wrote the Third Symphony, completed in 1903, which takes the form of one gigantic movement and juxtaposes lyrical passages with moments of great violence. In 1904 he again left Russia and travelled around Italy, Switzerland, and Belgium. He did not take his wife, having become involved with a much younger woman. His new companion apparently provided the admiration bordering on hero-worship that Scriabin demanded, and the relationship stimulated another period of intense activity. He wrote a lengthy text entitled La роеmе de l'extase (Poem of ecstasy) that formed the basis for several future compositions, including the Fifth piano sonata and a complex orchestral work bearing the name of the text. The following year Scriabin returned to Russia and composed his last five sonatas for piano, all of which are extraordinarily dense and dramatic in impact. Although he was to die at the early age of 43, his music achieved immense popularity during his final years and he enjoyed international fame and recognition. Sonata No. 7 Op. 64 "White Mass"
Piano Sonata no.9 op.68 "Black mass"